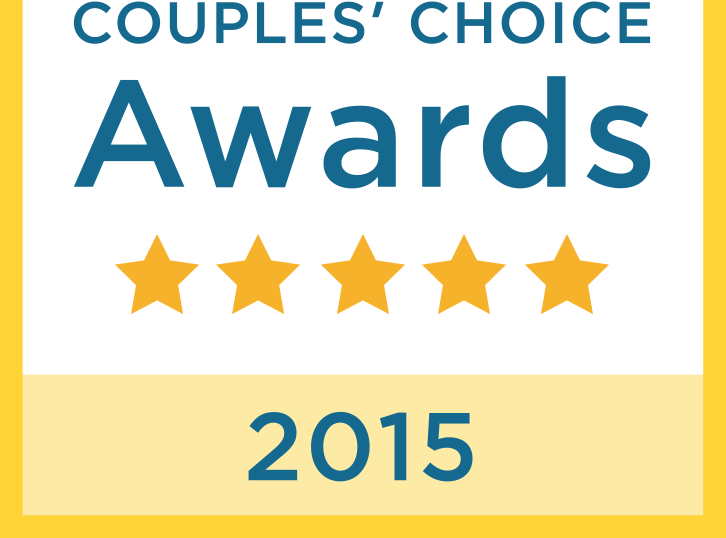 Katie and David had a beautiful wedding reception at the San Jose Country Club. 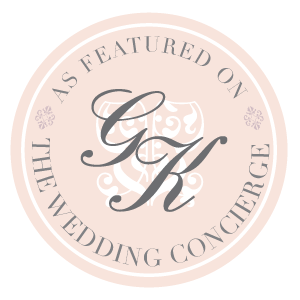 Katie was a delight to work with and we loved helping create her floral vision. 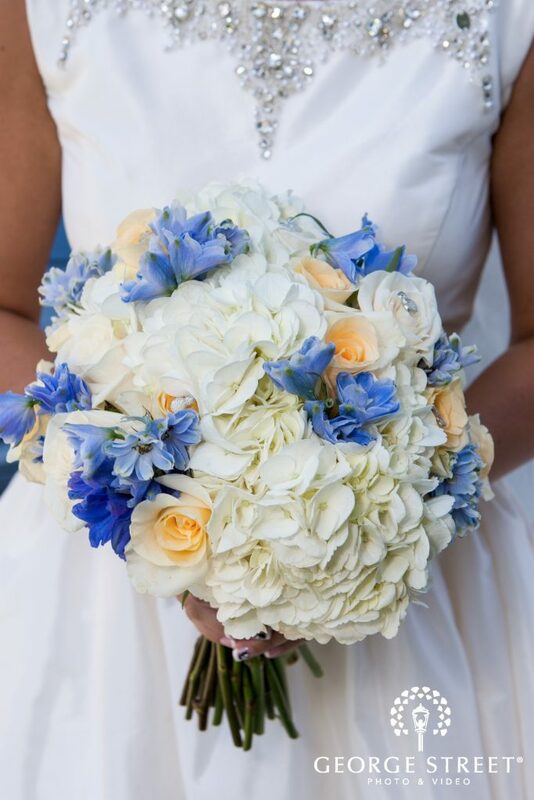 Katie’s handtied textured bouquet was created using white hydrangea, light yellow and ivory roses, and blue delphinium. 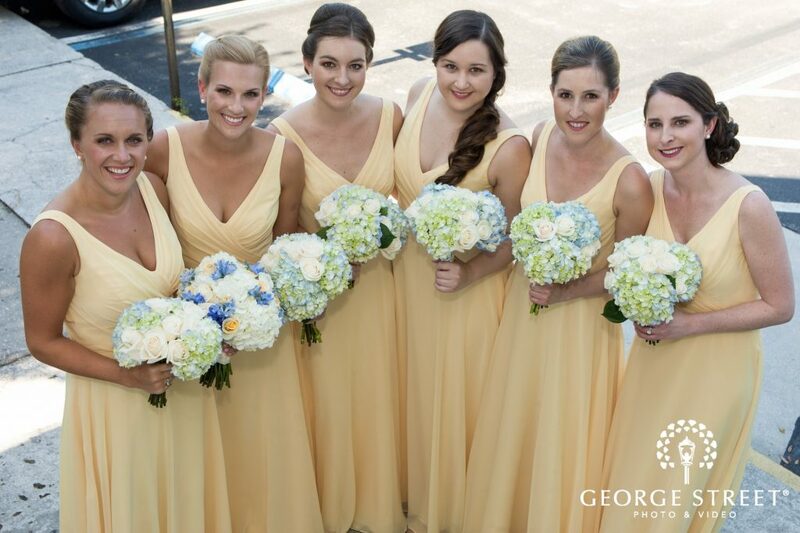 The bridesmaids bouquets were the perfect compliment to their light yellow dresses. 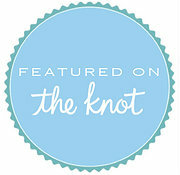 The bouquets were made of light blue hydrangeas and ivory roses. 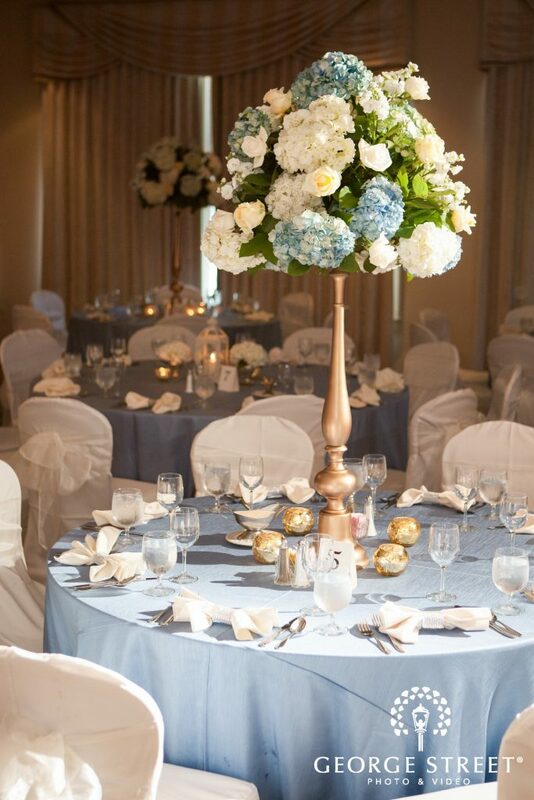 The tall centerpieces were created on gold stands using a variety of flowers in white, light blue, and light yellow. 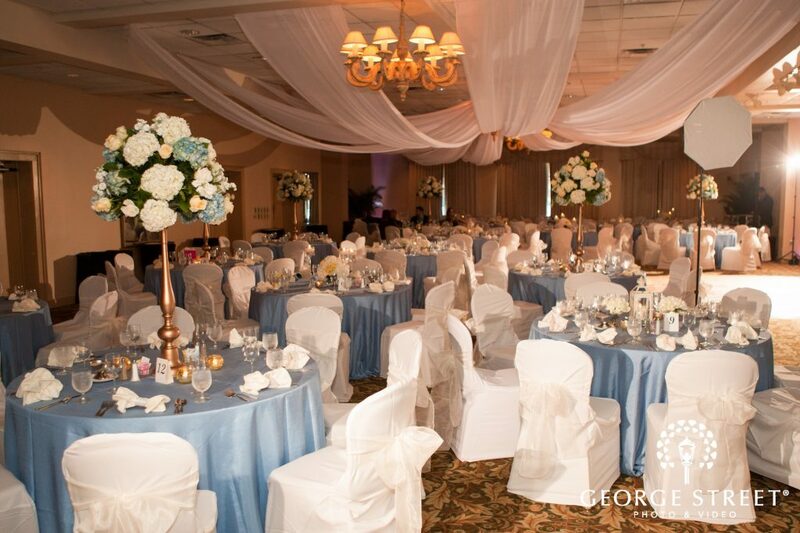 The low centerpieces were created using ivory and light yellow flowers. 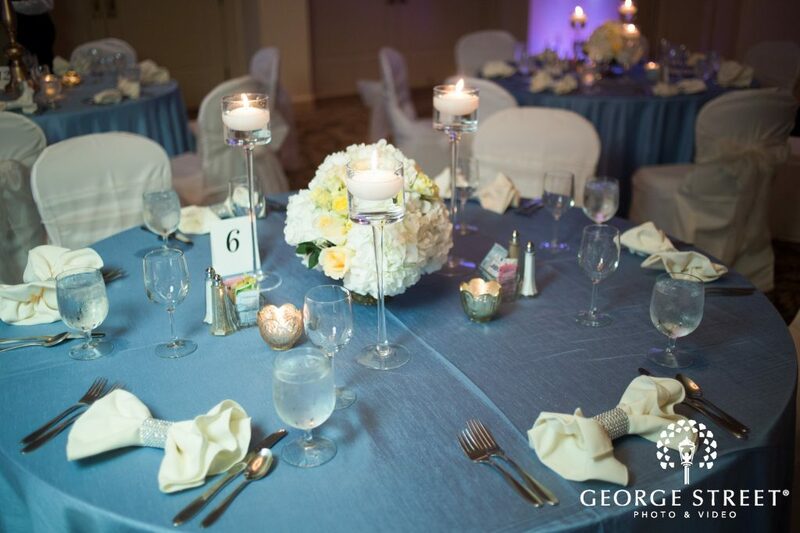 The arrangments had 3 stemmed vases with floating candles around them.